HP has a very popular line of PDA's, ranging from the low-priced $200 model, all the way up to PDA's costing $600! Today, we take a look at a more realistically-priced PDA, the HP 2210. 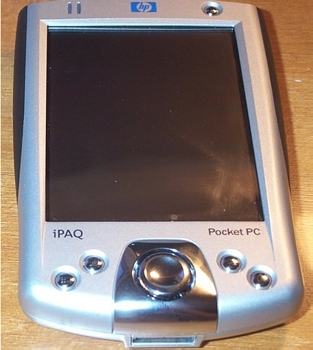 The iPaq 2210 is a mid-range Pocket PC and is considered a business Pocket PC. The iPaq 2215 is the same exact PDA, but model #�s are different just for HP to be able to track consumer vs. business purchases, since the 2215 is marketed as a consumer-friendly unit. 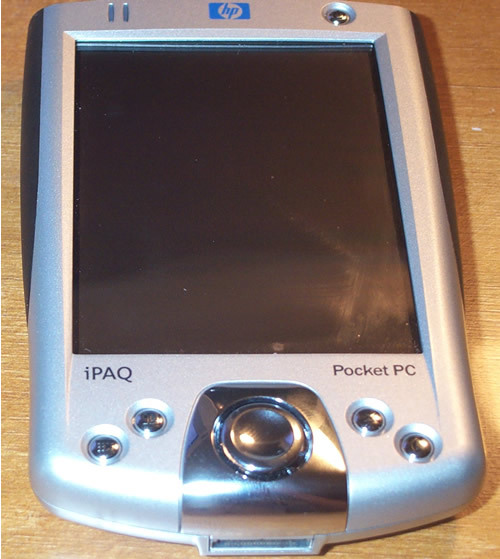 So let�s get into the review on the HP iPaq 2210 (or 2215, however way you look at it) Pocket PC.